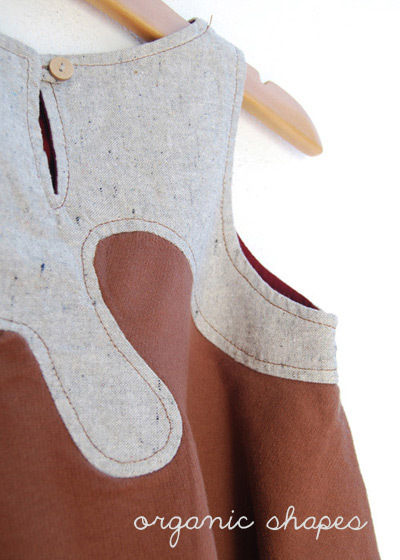 If you missed the Melbourne launch of the Minyaka Design Winter 2012 collection for little people, then here's your chance to see this lovely, quality clothing up-close at the Mathilda's Market in Sydney this Saturday, 19th May 2012. 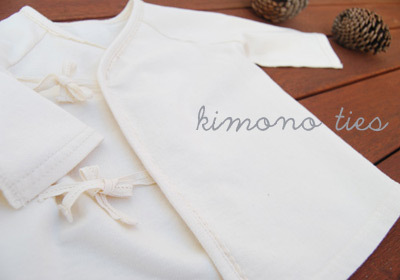 You'll find winter warmers in organic cotton, classic styles as well as modern organic shapes, and quality gifts for newborns, designed right here in Sydney. The Winter 2012 collection has me reaching for a steamy mug of hot chocolate with it's milky cream, chestnut brown, rich burgundy and flannel grey colour palette. 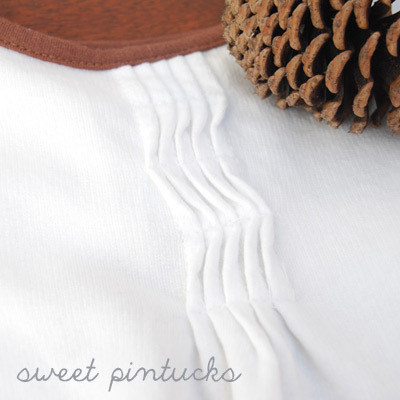 Delicious pieces, made with care and with the finest eco-friendly materials available. Head over to the Mathilda's Market early this Saturday 19th May 2012 (Byron Kennedy Hall at the Entertainment Quarter, Moore Park, NSW from 9am to 1pm) to snap up some for yourself. 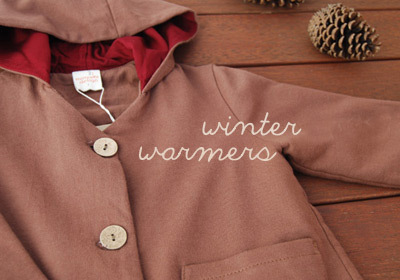 You can also find Minyaka Design's Winter collection in their online store as well as the Little Village Boutique and Blue Caravan online. 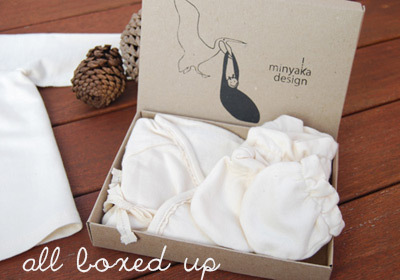 Read more about Bondville sponsors Minyaka Design and the Winter 2012 collection here on Bondville.